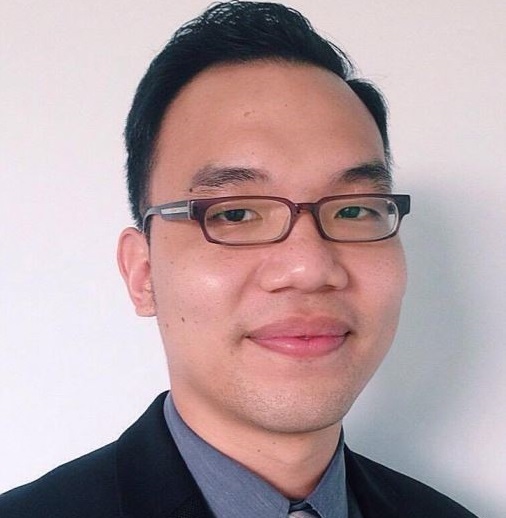 Roy Chan is the ASEAN Strategic Market Development Coordinator for IFS’s Aerospace & Defense Center of Excellence. 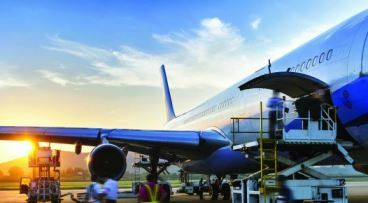 He heads a major expansion to continue to strengthen the company's position in the booming ASEAN aerospace and defense market. Prior to joining IFS, Roy worked as an aviation consultant at Fusion Aero Solutions, working in business development for aircraft maintenance, repair and overhaul (MRO) operators in Africa. He is responsible for helping IFS grow its already strong customer base in the Asia-Pacific A&D market.